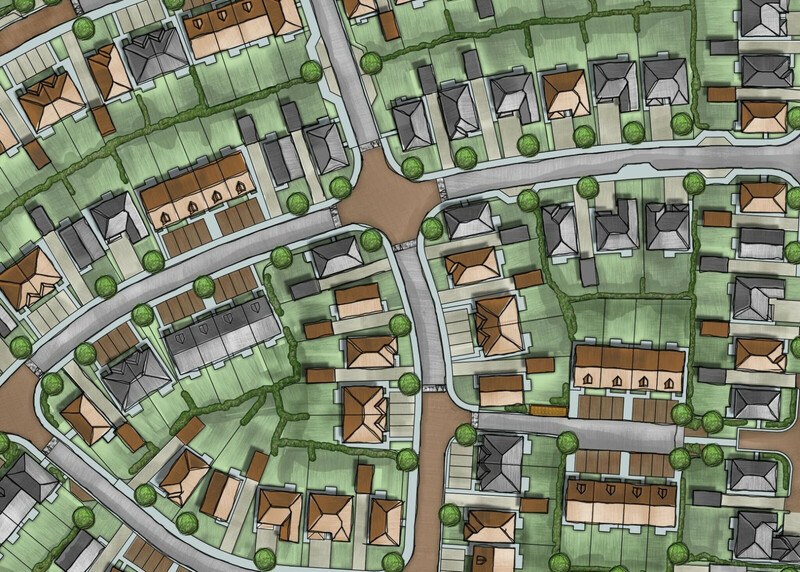 gdm are appointed by Redrow homes to masterplan and provide detailed planning services for 3 of the phases of development on this new strategic Garden City. Two of the phases are a mix of predominately houses and some flats and the other phase is a bespoke area of over 120 flats. 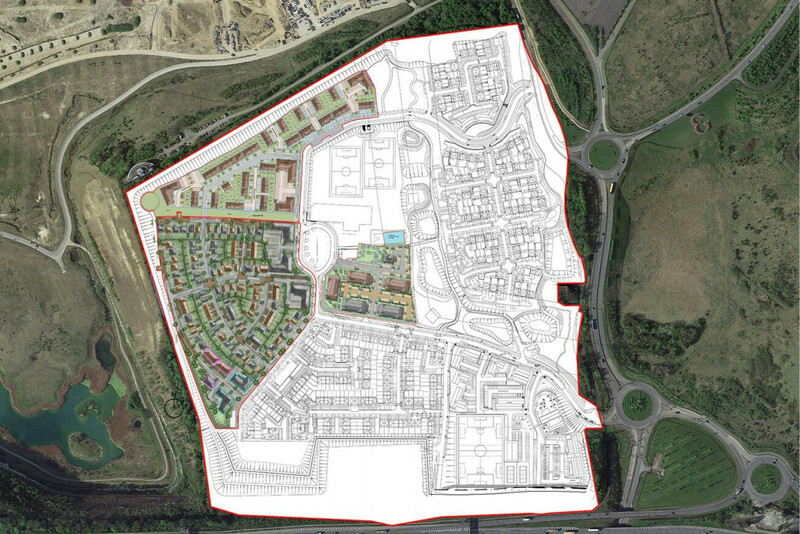 The planning process is complicated by the crossover of Gravesham and Dartford boundaries and the planning being processed through and considered by EDC (Ebbsfleet Development Corporation). 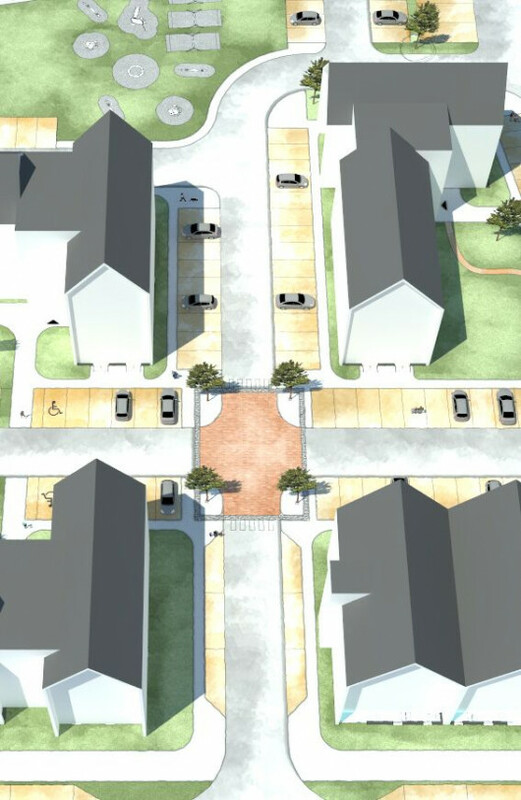 The ethos of the masterplan has been to create sustainable place making and neighbourhoods which have their own identity, character and legibility.